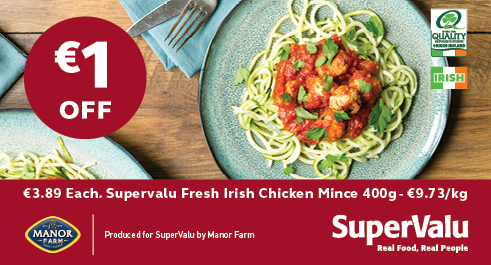 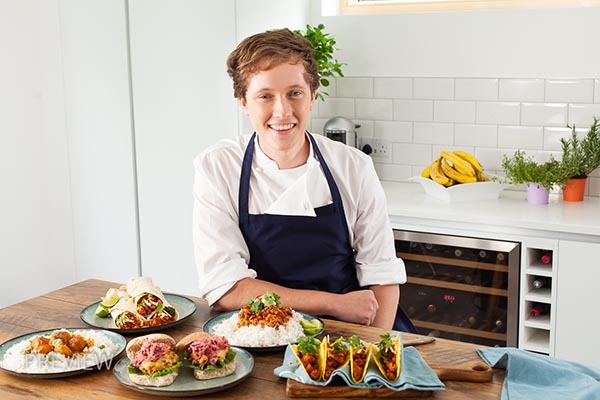 Cavan born, Chef Adrian Martin is a passionate Michelin Star trained chef who has teamed up with Manor farm, to create a brand-new and exciting, chicken mince recipe range. 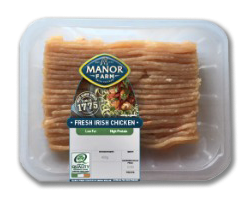 The Manor Farm team have been hard at work developing the highest quality chicken mince, made from 100% Irish chicken breast fillet. 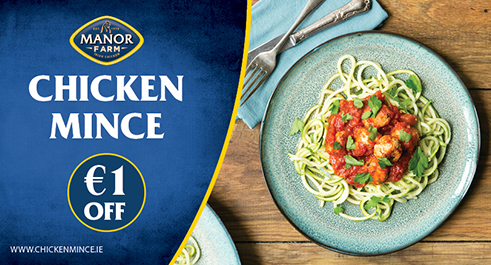 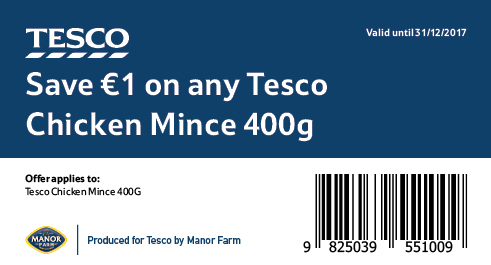 Chicken mince is a low-fat alternative to your regular mince and can be used for all your favourite mince recipes like spaghetti bolognese, lasagne, tacos, meatballs and much more.